The Waggoner is home to countless traps, such as this one known as Red Jackson. Photo by Wyman Meinzer. For well over a century, cowmen have tipped their hats to the 3Ds. 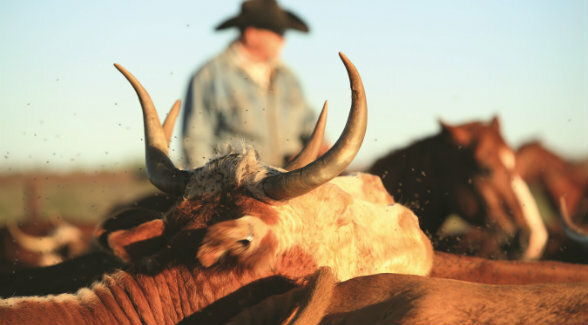 From cattle drives to cutting-horse competitions, the W.T. Waggoner Ranch enjoys a renown that somehow exceeds its endless fence line. Now a new chapter beckons. 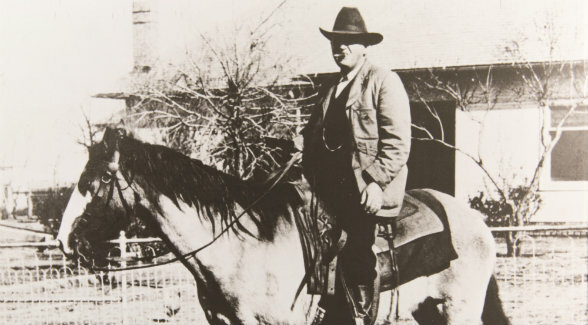 In 1947, legendary Waggoner Ranch camp man Paul Whitley loaded his bed on a packhorse, climbed on his saddle horse, and rode all day to Cedar Top, a remote camp near the center of the half-million-acre ranch. As he drew near and saw the house on the hill, he thought it “the most lonesome, desertedest place” he’d ever seen. And, if it hadn’t been so far he’d have just turned around and ridden straight back to headquarters. But Whitley stayed — for 42 years — until the day he died. Riding for the 3Ds. Photo by Wyman Meinzer. In the early days, when it was time to make a grocery run, Paul would saddle his horse in the morning, ride to Coffee Creek, and stay the night at his brother Whitt’s. Next day, the two would hop in Whitt’s car, drive to Vernon, get groceries, go back to the ranch commissary, get more groceries, and head back to Coffee Creek for the night. On day three, they’d load up Whitt’s car, haul the groceries to Cedar Top, and then drive back to Coffee Creek again. On day four, his grocery shopping complete, Whitley would saddle up and ride back to Cedar Top. Nowadays, the network of roads on the Waggoner is vastly improved, but the distances still stretch the imagination. From the ranch’s southwestern corner, at Davis Camp, a crow will fly nearly 50 miles to reach the northeastern boundary, at Whiteface. The massive holding dates back to the mid-1800s, when a 26-year-old widower named Dan Waggoner moved his family to the Catlett Creek area of Wise County. 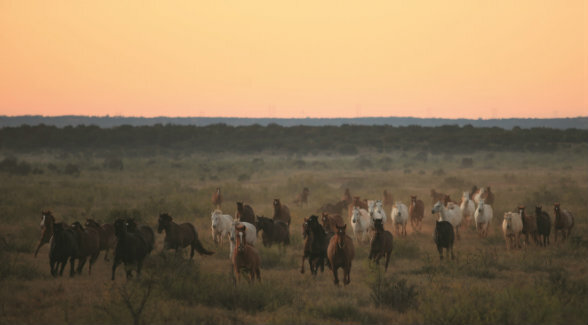 Despite the constant threat of Comanche raids, Waggoner was able to expand his small herd of longhorns. By the late 1860s, thousands of cattle bearing the D-71 brand were being trailed to market in Kansas by seasoned hands, including Dan’s teenage son, W.T. By 1870, father and son were partners. That year’s cattle drive to Kansas netted D. Waggoner and Son more than $50,000. An empire was in the offing. In 1875, Quanah Parker and his band of Quahada Comanches laid down their rifles and surrendered to the U.S. Army at Fort Sill. The Waggoner herd swelled westward onto the Southern Plains, contained and controlled by cowboys working from remote line camps. 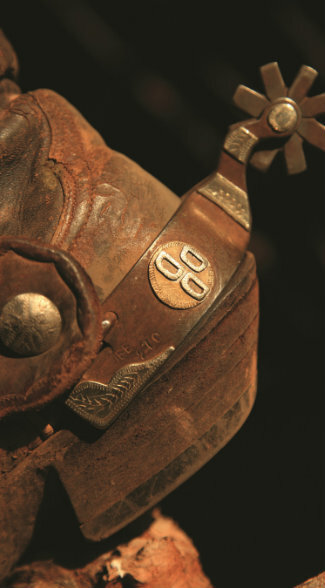 In 1879, the Waggoners foiled rustlers by changing their brand from the D-71 to the now-legendary three reverse Ds. At every opportunity, Dan Waggoner purchased land. By 1881, his ranch had reached its modern dimensions: half a million acres sprawling over six counties — the largest ranch in the United States under a single fence. Now the great ranch is up for sale. On August 6, Judge Dan Mike Bird of the Texas 46th District Court approved the listing of W.T. Waggoner Ranch. Court-appointed receiver Michael Baskerville approved the shareholder plan, which designates Bernard Uechtritz of Briggs Freeman Sotheby’s International Realty in Dallas and Sam Middleton of Chas. 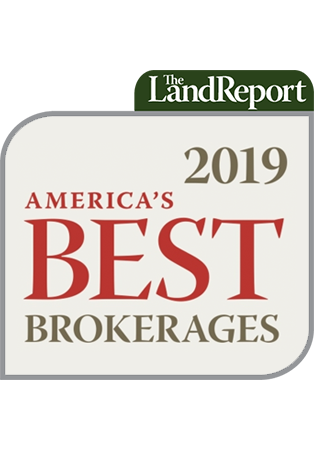 S. Middleton & Son in Lubbock as the brokers of record. W.T. Waggoner had an eye for good horse flesh. Photo by Wyman Meinzer. A.B. (Buck) Wharton III, great-grandson of W.T. Waggoner, is a 50-percent shareholder. Gene Willingham, son-in-law of Electra Waggoner Biggs, represents the remaining shareholders. Wharton and Willingham serve as co-directors of the Waggoner. Jingling the remuda at the first light of day. Photo by Wyman Meinzer. Baskerville has set a guideline price for the ranch at $725 million. The sale will include approximately 42 percent of the mineral rights. Currently, some 1,200 wells produce 41,000 barrels a month. The oil and gas potential of 400,000 acres has yet to be explored. Some 30,000 acres of cultivated farmland produces high-quality forage and feed, and provide the Waggoner cattle operation a rare degree of self-sufficiency. 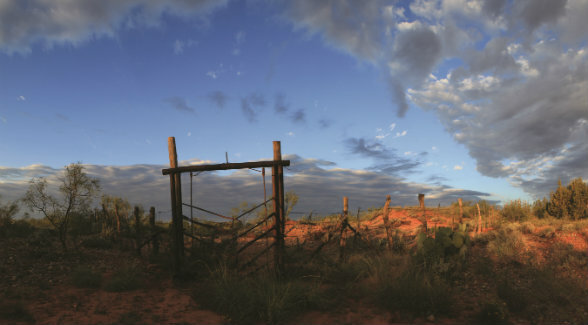 Thousands of miles of well-maintained fencing and excellent roads, dozens of homes, and 13 cowboy camps help ensure security and accessibility to the remotest reaches of the ranch. Members of the wagon crew at Cedar Top. Photo by Wyman Meinzer. The Waggoner contains some of the ecologically richest rangeland on the Southern Great Plains. With timely rain, the ranch holds tremendous populations of bobwhite quail, javelina, and turkey. Whitetail deer, including Boone- and Crockett-class bucks, are omnipresent on the ranch. A drive along a wheat field on a winter day in the Dees Pasture will unsettle even the most worldly trophy hunter. The Waggoner has never allowed commercial hunting. 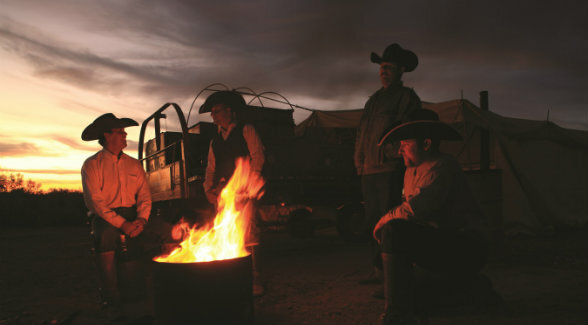 From the beginning, only family and friends have hunted the ranch. “Living on the ranch has been like living in a national park,” says Wharton. Thousands of manmade stock ponds — known as tanks on the Waggoner — provide much-needed water for cattle and countless wildlife species that call the great ranch home. Despite the presence of numerous creeks and the Wichita River, which winds its way across a portion of the ranch, these tanks are of vital importance. Many of the tanks, stocked or naturally populated, provide excellent fishing for bass, catfish, and bream. A Waggoner cow never has to walk farther than a mile to water. Two large reservoirs — 16,540-acre Lake Kemp and 3,300-acre Lake Diversion — offer superb fishing, boating, and other recreational opportunities. “Cutting time!” Photo by Wyman Meinzer. 3 Pings/Trackbacks for "The Bold Brand"